With its Prime Location, this Huge House is on a quiet corner block next to a Hawkesbury Park on cul-de-sac. Direct bus to Willetton Senior High School and only a few minutesâ€™ walk to Rostrata Primary School which rated as one of the top primary School in WA. Shops, bus stops and other amenities are within short walking distance. 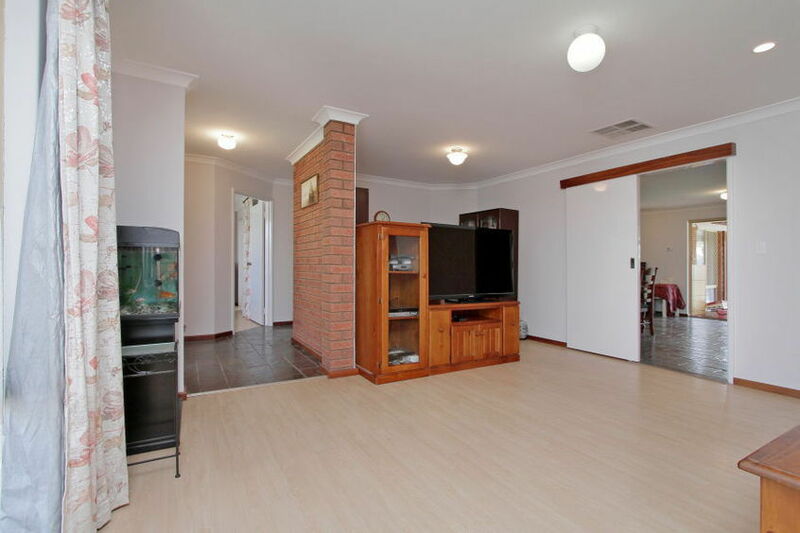 This home offers spacious open plan kitchen with separate lounge. Decent Size bedrooms. The House was built with a quality Builder and you can see how solid it is. 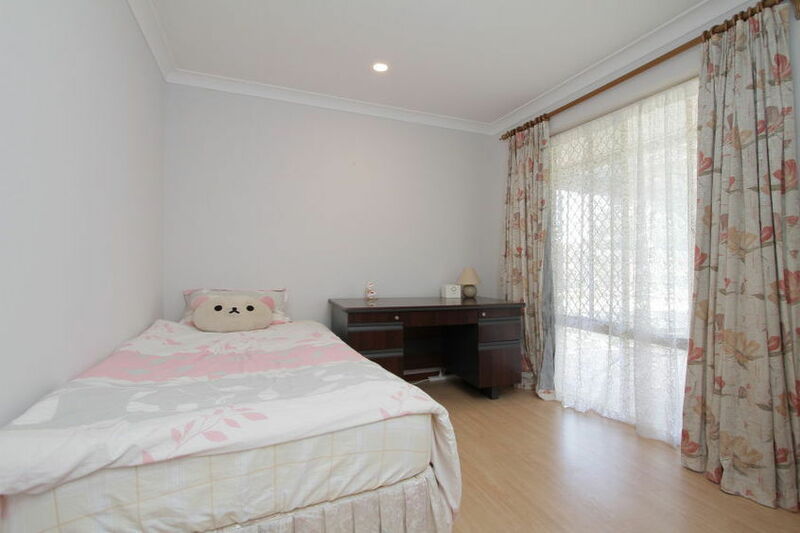 The owner looks after this well maintained house and renovated from time to time. Huge Backyard that is fully fenced, Ideal size for all the kids to play around and the bonus of fruit trees. Please feel Free to Call Wilson Bao for a Private Viewing Before it’s Gone!